Two new projects have been added to the project profile page on the Breezway website. 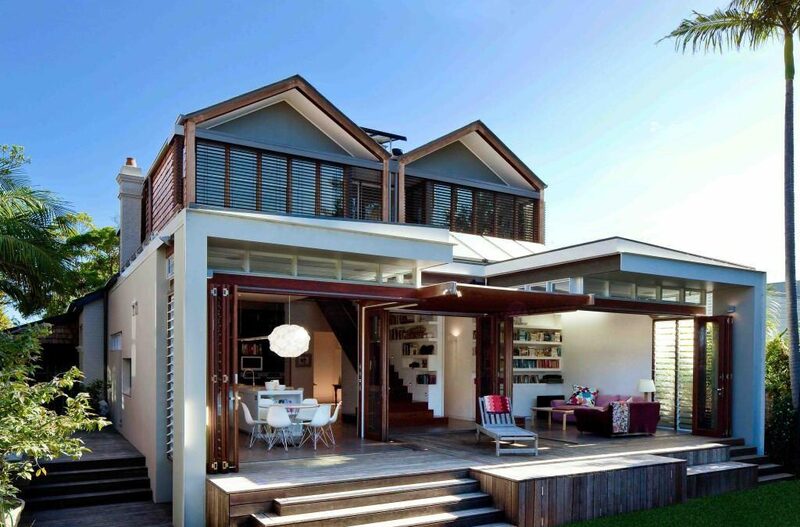 The first is located in New South Wales and has been designed by Architect, Simon Anderson from Anderson Architects. The sustainable project involved opening up the existing rear half of the house to better engage with the backyard and incorporates Altair Louvre Windows to assist with passive cooling techniques. 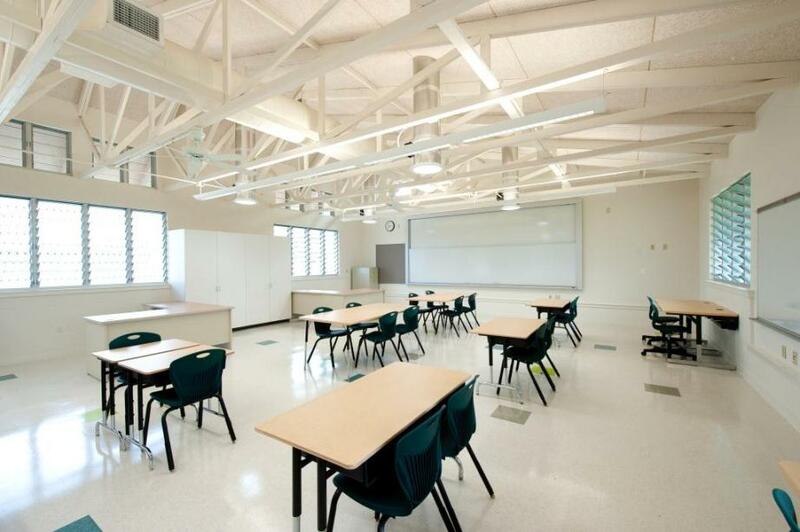 The second is a school project located in Lanai, Hawaii designed by Collaborative Studio who specified Breezway Louvre Windows as they met the stringent requirements of the Department of Education. To view our complete collection of projects, please visit the project profile page.